Hi all!!! I’m sorry it took me a bit longer to post this entry, but here it is!! March isn’t over, but I’ll be so busy this weekend that I’m sure there won’t be any more photos this month. And it happened that all of my doll photos in march were during my trip, so consider this the part 2 post about Panguipulli. This one (and the next 2) were taken in Huilo Huilo, in the spirit’s path (sendero de los espíritus). It was super dark due to all the trees, so I couldn’t take any photo with the both the doll and the background in focus and Licca isn’t fully sharp in them, but I loved this look! It totally suits the spirits theme and it was just pure luck haha. I didn’t bring many clothes for her to change into, and half way my trip I just stopped trying XD Next time I’ll bring more variety for sure. First change of clothes happened on our third day, where we walked around Panguipulli. Behind Licca you can see a blurry San Sebastián church. As you might have noticed, I bring some hands with me to change for Licca. Obitsu’s hands are super easy to change, I’m loving this body already. This was in a pretty stair near the church, in the House of culture. 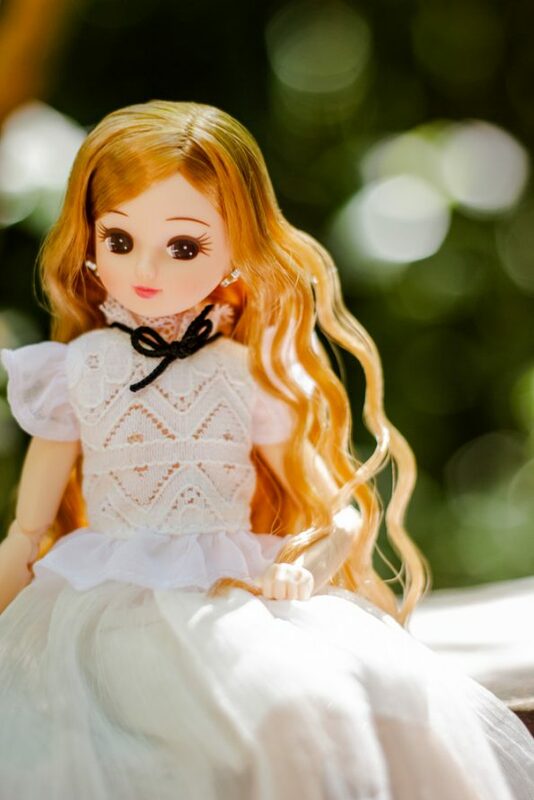 A lady went out just when I was snapping pictures and said my doll was super pretty. I was a bit embarrassed but I kept shooting. 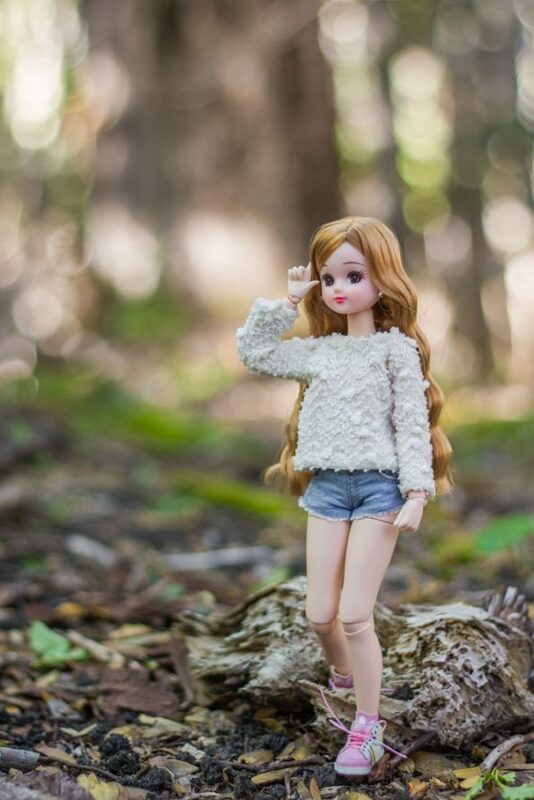 I love this outfit on Licca. The top is from my Momoko Lady Long Legs ensemble, the rest is from my taobao haul. The rest are all in Villarrica National Park. There were some pretty logs and cool tiny plants, but not very much light, so I couldn’t rescue all that many photos. I had a lot of fun posing Licca though. This one is right in front of the glacier. 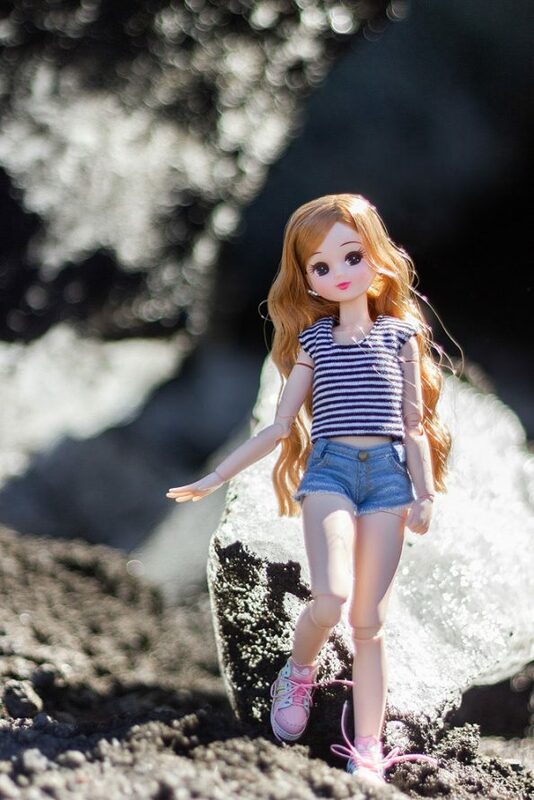 Of course the glacier was way too big for Licca, so she posed on a piece of ice. I got her sneakers super dirty and his legs a bit wet, but all in good fun. I snapped this one while descending after the glacier. I changed her top. I bring with me another outfit that I was saving for the hot springs, but in the end I didn’t dare to take out the camera there and I was also scared that Licca would lose a hand on the hot water, so that was the end of Licca’s adventure. I think these are some of the very best dolly photos you have taken. I love the diffused backgrounds it really adds interest to the photo and Licca is the subject so should be in the forefront. I also enjoyed the different poses you made with her, they look very natural. I’m so happy you like them and think they are the best! I think the posing helped a lot :)! 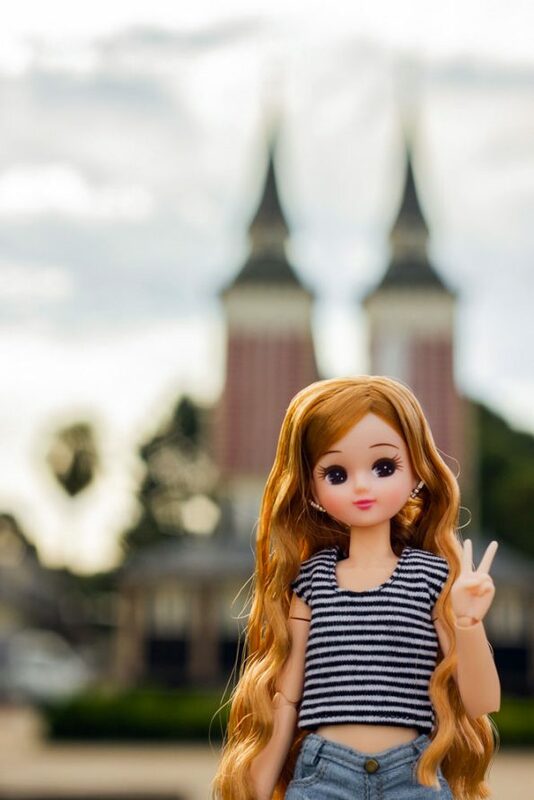 Blurring backgrounds is what I like the most but in travel photos it makes it harder to show where the person (or doll) is. Still, I think it’s perfect for photos in the forest. Hugs! I’m sure Licca had as much fun as you during vacations. 🙂 I love her trainers. And she poses really great. The bokeh effect adds some magic to the photos. Her trainers are amazing!! I bring the white sneakers too, but since she can’t stand on them I didn’t use them. I’m glad you like the bokeh, it’s really fun to make and super easy with the 50mm lens for canon. Alejandra the photos are BEAUTIFUL! I really love them and the posing of this sweet little doll. I really like the defused backgrounds and the bokeh effect, it’s just so pretty. These are just great photos! She looks super pretty in all of them and that Obitsu body really suits her. I love all the different outfits you had her in. I’m not as diligent as you when it comes to that. 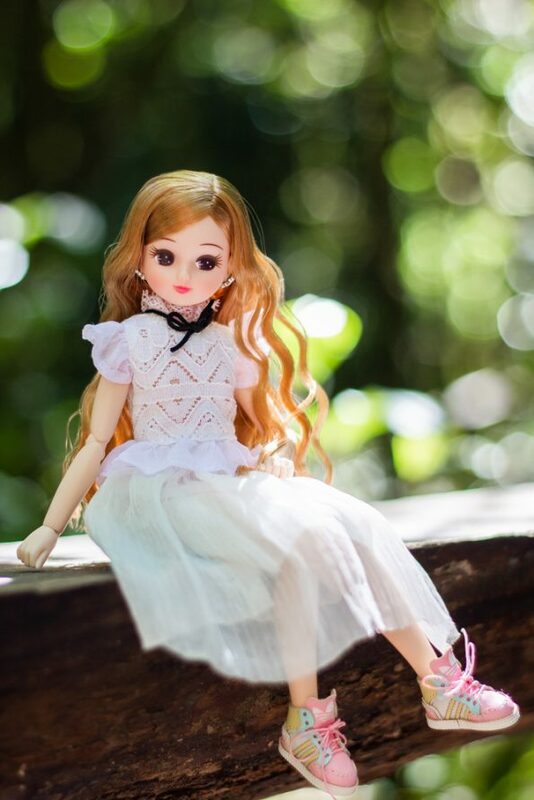 I tend to just not bother changing outfits that often with my dolls! 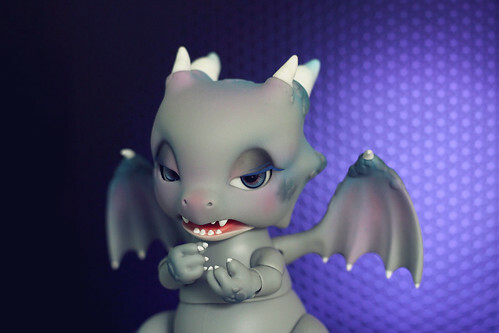 I enjoyed seeing her in all her little poses but boy, she is totally tempting me but lucky I am out of money right now! Photos from the spirit’s path are my favourite! They are so magical. And the one from the glacier too. She is a great companion to travel with. And so photogenic. Walking through the spirit’s path is magical too, the sunlight comes through the tree branches and the wood statues are all placed in spots that make you wonder why it is there and what does it mean. 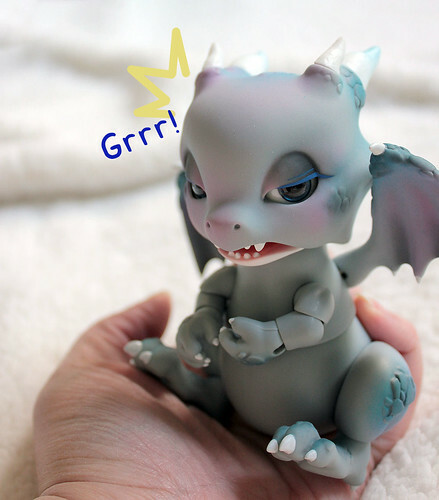 It was very fun to bring Licca along. Thanks!! So many pretty pics 😀 Looks and sounds like you had a great trip. 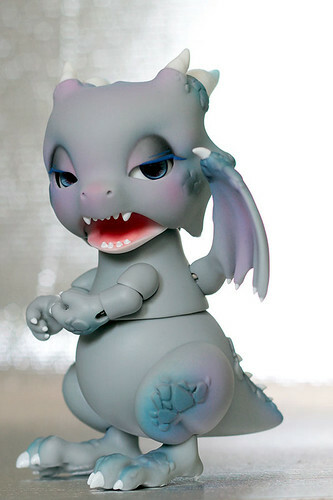 Licca is very photogenic, and you capture her charm very well. What excellent photos 😀 it looks such fun to bring a dolly with you on your travels ~ I’d also love to see the background photos some time! Yeah, I’ll make sure to show some backgrounds next time!!! Bringing dolls is fun but it also takes up space between the dolls and the camera. Either way it’s a good decision most of the time. I really enjoyed these photos, so beautiful and well taken. The doll comes to life with the blurry backgrounds and gives the photo more depth, too. I always try to have a doll along on a trip, just in case. One can trip over some beautiful places!